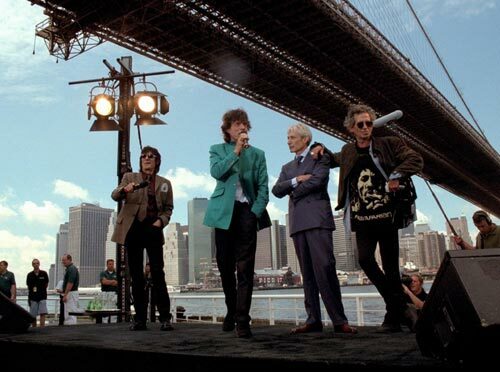 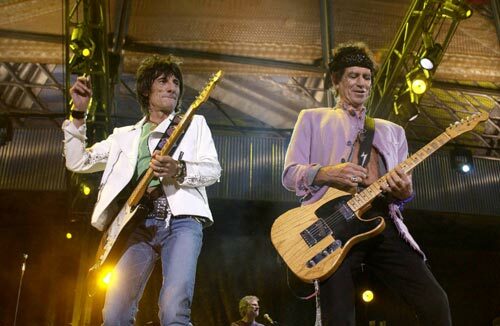 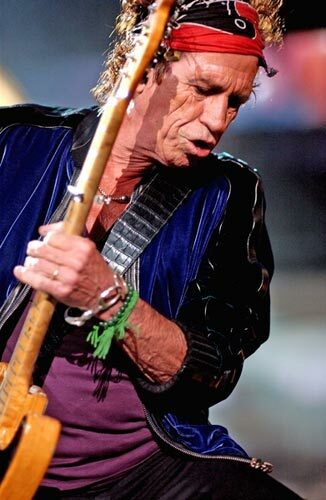 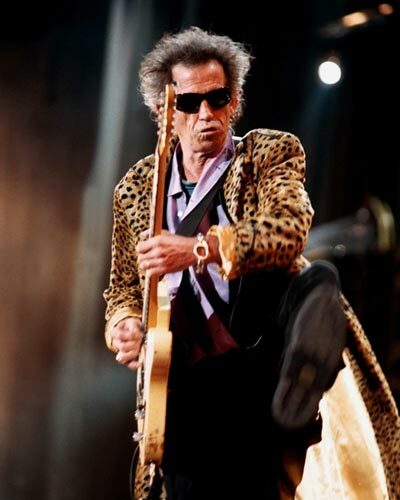 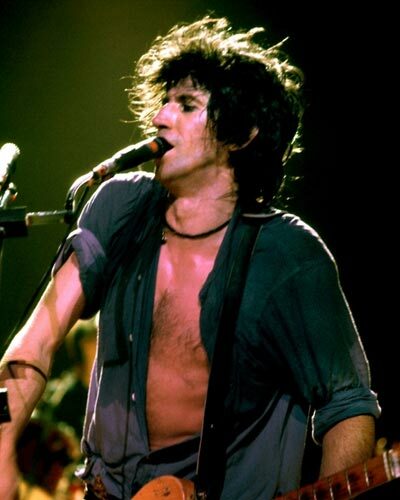 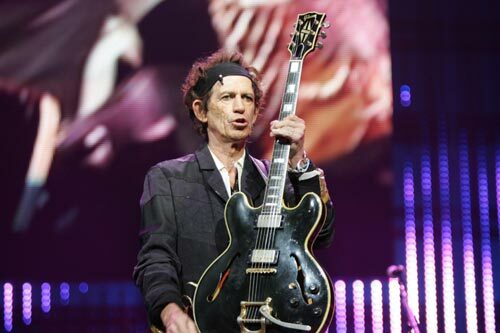 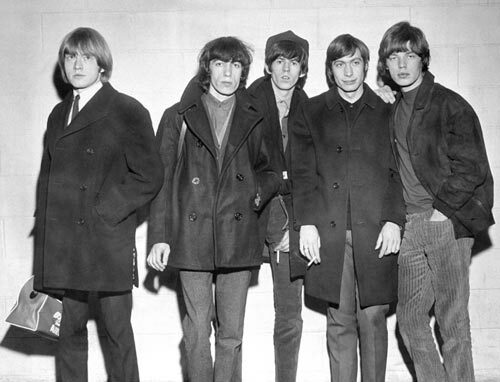 Keith Richards has said he is “ready” to get back together with the Rolling Stones. 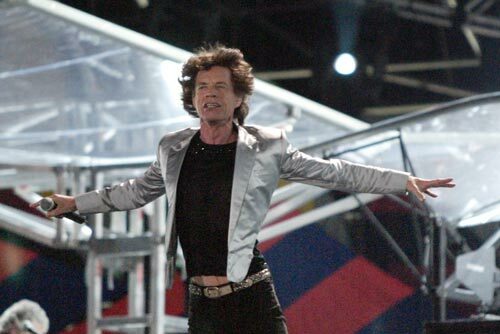 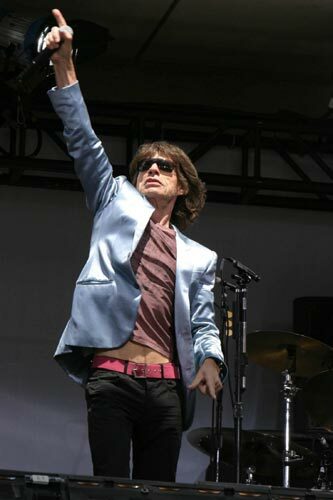 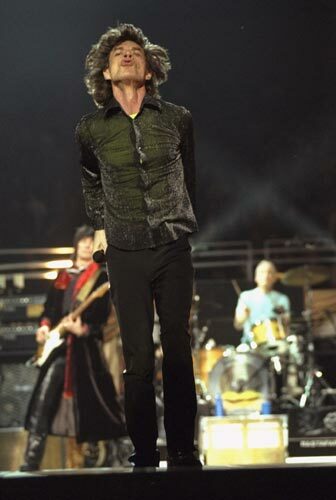 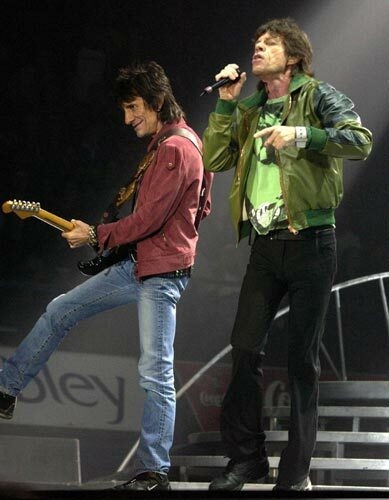 The guitarist said the band, who have been on hiatus since their Bigger Bang tour ended in 2007, were discussing a possible new album and tour. 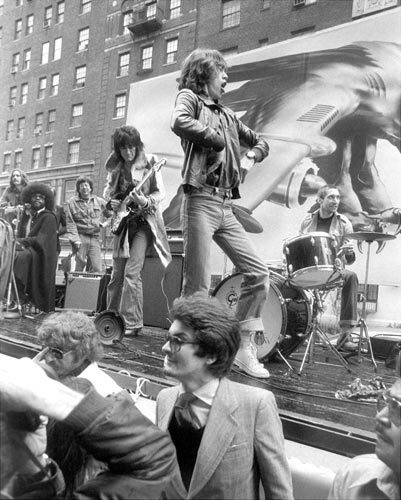 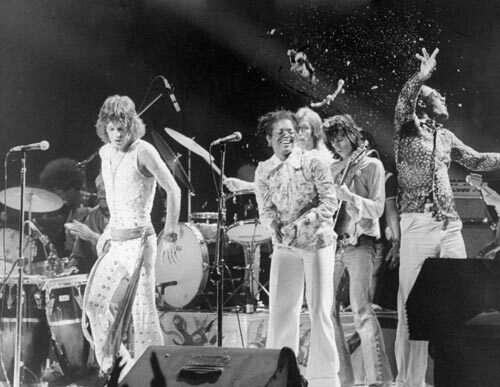 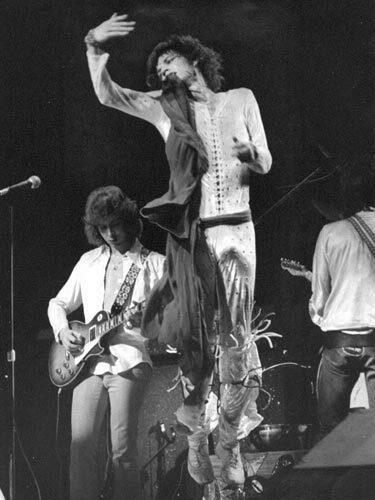 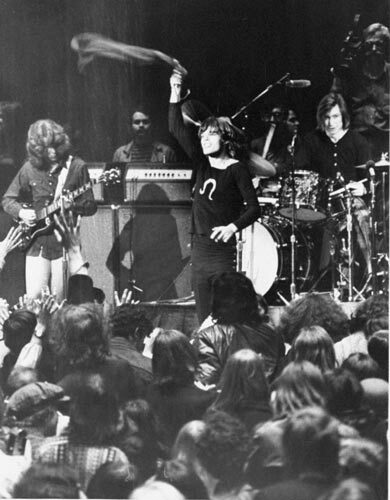 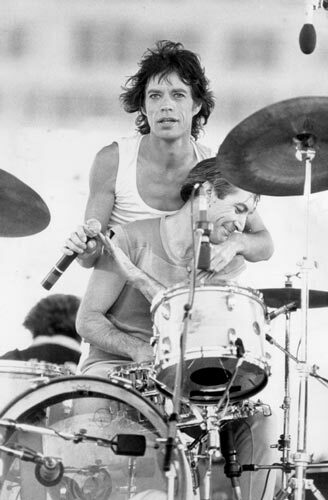 Richards added that he was often the catalsyst for a reunion because “they know I will say yes”. 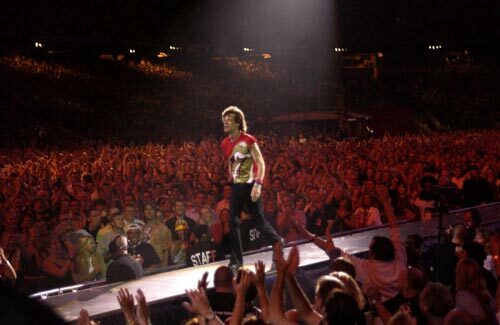 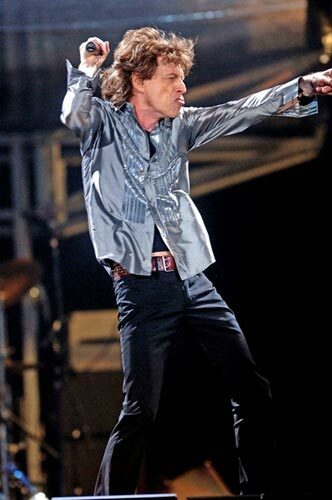 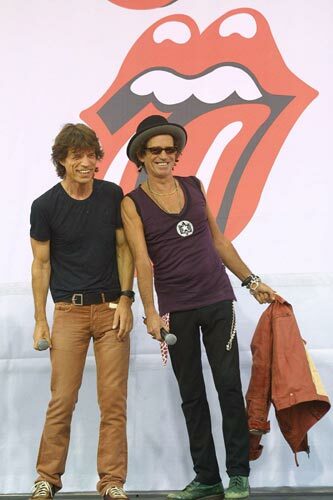 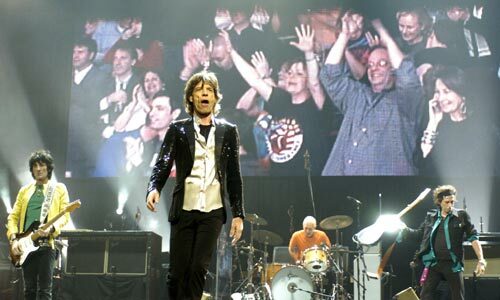 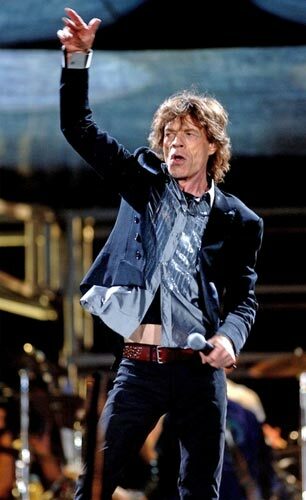 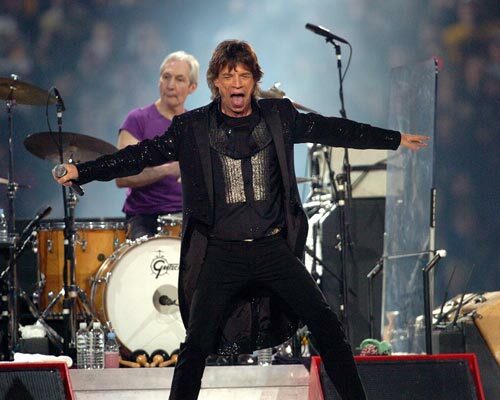 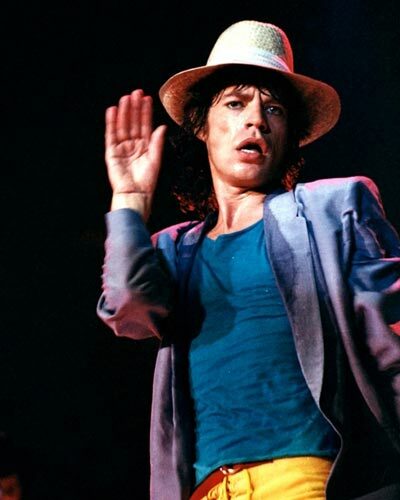 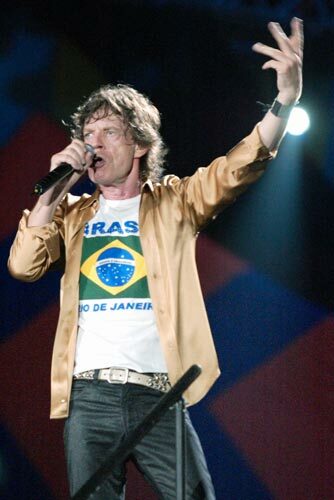 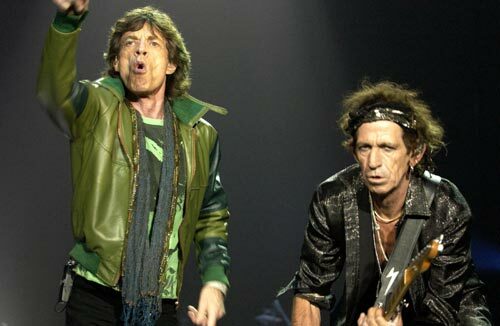 MORE: Rolling Stones Keith Richards: Mick Jagger Is Unbearable. 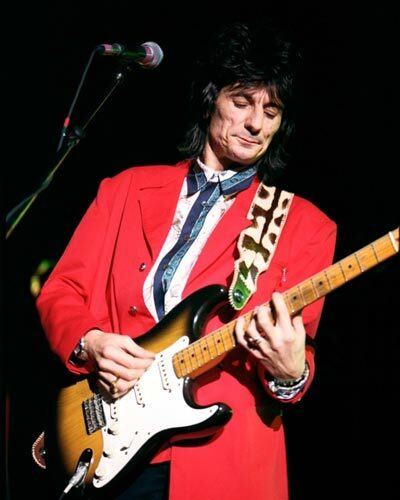 The guitarist releases his much anticipated autobiography, Life, which lifts the lid on his career, next week.